Looking for cheap rates on great hotels near Helena, Montana? 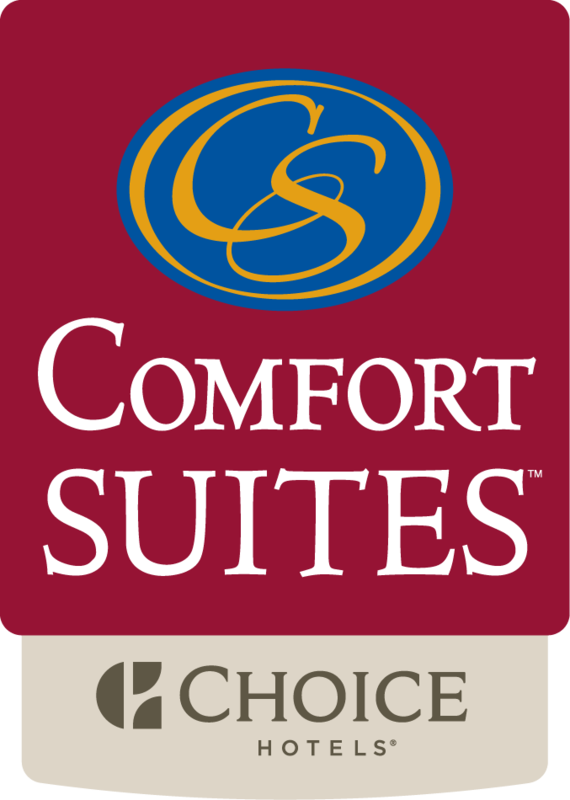 Look no further than Comfort Suites Helena. Our spacious guest suites and generous amenities, combined with our convenient location and affordable rates make us your top choice in budget-friendly Helena, Montana hotels. We've seen to every detail that will make you feel at home, and offer complimentary Wi-Fi, daily breakfast buffet and a fully equipped exercise room with a heated indoor pool and whirlpool. Call our friendly staff at (406) 495-0505 to learn more about our many welcoming amenities, including ADA compliant facilities, on-site ATM and a convenience store that is only 100 yards away. Our Hotel is near Helena Regional Airport and the many offices of downtown Helena, our hotel provides ideal accommodations for business travelers. To make business on the road easier, Comfort Suites Helena features a business center complete with high-speed Internet access, copier and fax machine. Additionally, our hotel has a sophisticated meeting space that has more than 1,000 square feet of space and state-of-the-art audiovisual equipment. Whether you're staying with us during a business trip or family vacation, you're sure to enjoy the many relaxing amenities at Comfort Suites Helena. Our fully equipped fitness center and indoor pool with hot tub allow you to fit in a workout when it's convenient for you. Additionally, we have a casino, convenience store, and a Subway Sandwich Shop 100 yards away.